Recently, I had the pleasure of creating family portraits for Dannielle and her children. They had a wonderful day together, and they returned about a week later for their Print Reveal Session. Hair and makeup styling by Melissa Hanson Thank you, Dannielle, for the behind-the-scenes photos! Velvet Brown My 2016 portrait of renowned tubist Velvet Brown is published in this month’s issue of Town magazine. You can read about Velvet and her upcoming performance with the Greenville Symphony Orchestra at the Peace Center in Greenville, South Carolina, on April 6-7 here. The magazine is published both online and in print. Mother’s Day 2019 is Sunday, May 12. I currently have availability in April. If you’re interested in a mother/child or three/four generations portrait session before Mother’s Day, please email me (maundy@maundymitchell.com) to schedule a consultation and book your session. I’d love to photograph you. Holiday Open Studio! December 5, 4:00 - 6:00 p.m.
Open Studio for Walkabout Wednesday! October 3, 4-7 p.m.
Exhibit Opening – “Making Work: Plymouth’s Creative Economy” Reception Friday, 9/14, 5:00 - 6:30 p.m.
Open Studio for Walkabout Wednesday! September 5, 4-7 p.m.
Open Studio for Walkabout Wednesday! August 1, 5-7 p.m.
Mamush is a young man with style and big goals. His focus is extraordinary. He wants to explore the world of modeling, so he asked for a photoshoot for his 15th birthday. These are the photos he chose for his portfolio. He is excited to submit them to the “big” agencies. Open Studio for Walkabout Wednesday! June 6, 4-6 p.m. This is Dan Perkins. He’s a brilliant musician and professor. He’s loved by hundreds of past and present music students at Plymouth State University, as well as the community. Dan needed headshots as well as creative personal branding portraits. Open Studio for Walkabout Wednesday! March 7, from 4-6 p.m.
Open Studio for Walkabout Wednesday! October 4, 4:00 - 6:00 p.m. This is Part III of a personal portrait project about people and their work. It’s also about the evolution of trades and professions. “Life’s Work” was inspired by Irving Penn’s similar project of nearly seventy years ago. You can read more about this in Parts I and II, here: http://maundymitchell.com/lifes-work-part-i/ and here: http://maundymitchell.com/lifes-work-part-ii/ Mary Francis, minister, Plymouth, NH. Samyn-D’Elia Architects, New Hampshire’s leading architectural firm, has a beautiful new website. Last summer, when they began working on it, they hired me to create portraits of their design team and staff. Now they have a large collection of images that will have multiple uses. Here are some of them. BIRDS! Art Exhibition Opening Reception September 14, 3:00 - 5:00 p.m.
Stuart Crowell is the Director of the Silver Center for the Arts at Plymouth State University. He wanted to update his headshots with a casual look. These are his two favorite images from his session. Open Studio for Walkabout Wednesday! September 6, 4:00 - 6:00 p.m.
Mackenzie is a talented young actor and singer. She performs in community theatre around New Hampshire, and she has her sights set on New York. I can’t wait to see where she goes! These are her favorite images from her recent headshot session. My son turns eleven today. These are a few portraits I made of him the other day, before I decided to get in the picture with him. At this age, he knows how he wants to look, and he chose his wardrobe. I love his style! Open Studio for Walkabout Wednesday! 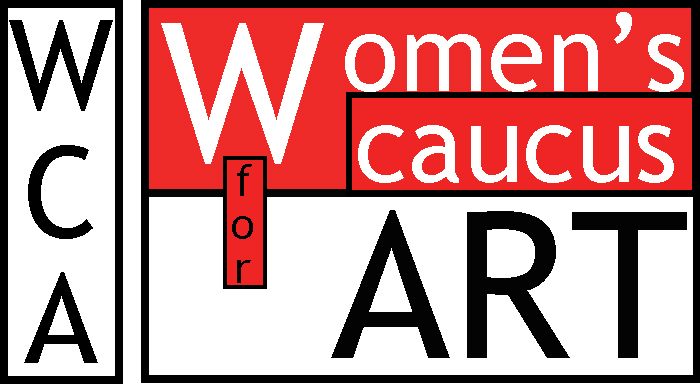 August 2, 4:00 - 6:00 p.m.
Women’s Caucus for Art – Exhibition at Pease Public Library Opening Reception June 9, 3:00 - 4:30 p.m. I have two portrait sessions available this January in London. I want to meet you there! Your day would include beautiful gowns, styling, epic locations, and heirloom portraits. Let’s start planning your dream photo shoot today! Contact me for more information: maundy@maundymitchell.com. Keeley last had professional portraits when she was about ten years old! Now she’s a busy mom and wife, active in her church, and an independent beauty consultant for Mary Kay cosmetics. She recently decided to upgrade her online image with professional headshots. Here are some of her favorites. Jenny’s photo shoot just filled me with joy. She’s a musician, mother, and wife. She decided to take this day with me to create portraits that show the many sides of her: funny, thoughtful, serene, fierce, joyful. Yesterday, a group of local artists, members of the Women’s Caucus for Art, hung our work for an exhibit at Pease Public Library, in Plymouth, NH. The exhibit will run through August 25, 2016. Please come to our Opening Reception, Friday, June 17, from 4 – 6pm. We would love to see you there! 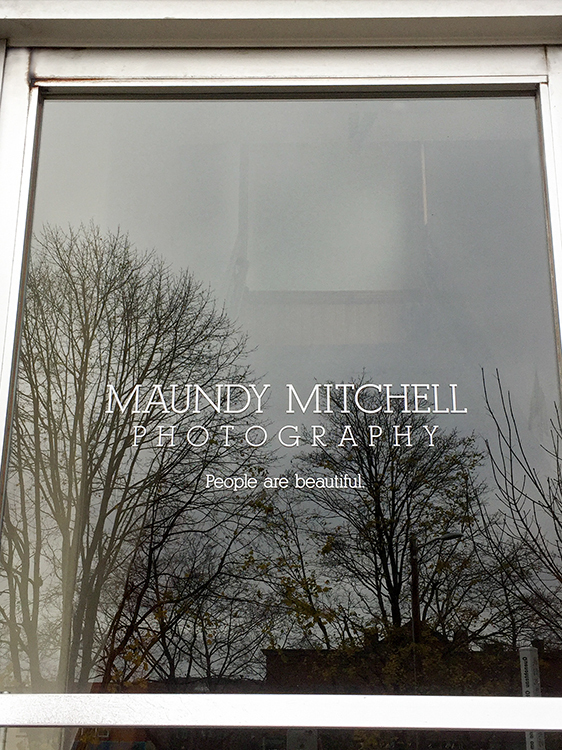 Maundy Mitchell Photography has a new studio space in beautiful downtown Plymouth, NH! Please come and enjoy this time to celebrate, see recent work, meet and mingle. There will be giveaways, food, and drink! This post is just for fun! One of the things I love to do is to hand-feed the birds around my house. It took me about two years to train the chickadees to eat from my hand. This year they even started to trust others. The photo of me (bottom right) is courtesy of Duane Cross. Lea is from Burundi, Africa. For her portrait session, she wore traditional African dresses. This is Cure Media’s annual book: Extraordinary Healers. It is a collection of essays written by cancer survivors about the nurses who helped them. The essays are touching and inspiring. The publisher contacted me early last fall to photograph Patrick, whose essay was chosen, and his nurse, Judy. Karielle is a New Hampshire native and a talented actor. In this shoot, I chose to emulate some of the oil painting conventions of the nineteenth century using twenty-first century technology, and Karielle’s timeless beauty. She’s made the choice to exist in photos for her family. Someday, the people who love her will take this portrait in its frame from the mantel. They will hold it and they will remember her as she is today. Beautiful and perfect just the way she is. Karen & Brian are celebrating 30 years of marriage. They wanted photos for themselves, and for their children. We chose locations close to their home in Campton, NH—a covered bridge and a peaceful, secluded pond–in the White Mountains. They brought their dog, Kiyah, who was quite happy to participate! Nicole and Justin got engaged last summer, when he proposed at the same park where her parents had their first kiss. For their engagement session this summer, they chose Waterville Valley, NH, where there are mountains, gardens, and a pretty lake. They are planning their destination wedding in Punta Cana, Dominican Republic, in March. Liz & Bobby had a lovely engagement session. We met in Portsmouth, NH, and wandered the streets and gardens of Strawbery Banke Museum. It was a perfect summer evening. They’re getting married at the Three Chimneys Inn in Durham, in November. This friendly cat began to follow us. A cardinal stayed nearby. I’m busy making travel plans! This June I’ll be in Prague and Vienna. I have limited availability for portrait sessions (or elopement photos!). Please email to inquire. I hope you’ll join me! Lyndsey & Matt’s Destination Elopement is Featured on Simply Elope! Ashley and Drew were high school sweethearts. They stayed close even when he joined the Marines. Then, while on leave last year, he proposed to her with his great-grandmother’s ring. They will be married next year. This is Meredith. For her sixteenth birthday, she asked her parents for a portrait session. We talked a lot about what to wear and about her favorite places. Meredith is a curious, beautiful person who loves to explore the woods with her dog, Bailey. This beautiful young lady is Sarah. She’s a marketing student at Plymouth State University. Some children have dogs as pets. These girls have sweet goats and rabbits. 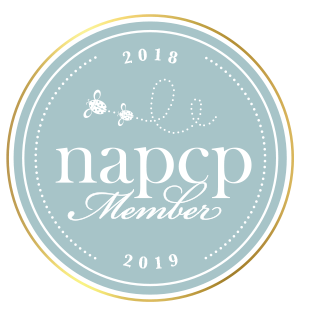 We did their photo session on a warm November day at their farm in the woods of New Hampshire, where we explored the fields and forest trails. The New Studio is Almost Ready!